Each of us is responsible for the protection of our own health. Cigarette smoking is the most harmful of all the unhealthy habits! Smoking is by far the most important preventable cause of cancer. Smoking accounts for one in every four cancer deaths in the UK. Smoking doubles the risk of a heart attack - more if heavy smoking. A quarter of cigarette smokers die in middle age. If you smoke around 20 cigarettes a day, then during the next 20 years you will burn over £40,000. 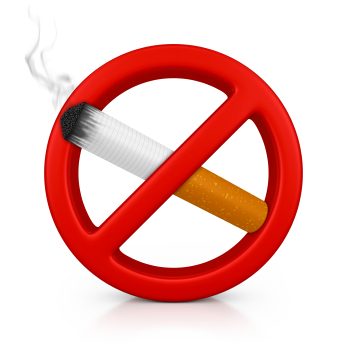 Non-smoking has huge benefits...and it is never too late to stop! Overweight increases blood pressure, increases the risk of heart disease and of stroke. 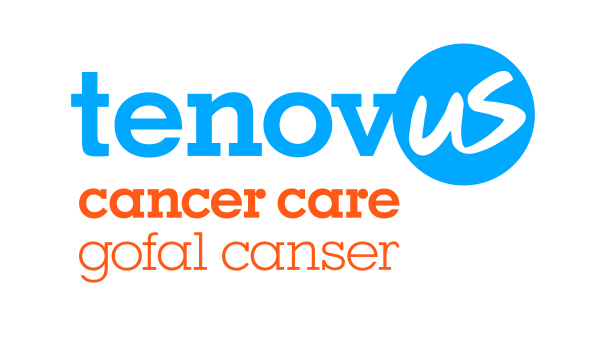 Most cancers are linked to overweight and obesity. The best measure of body weight is ‘body mass index’ (BMI) which allows for height. Any pharmacist will measure your BMI. It should be kept between 18 and 25. Body weight is dependent upon food consumed and energy burnt during exercise. It can easily be controlled by the amount you eat that is, the calories you consume. Don’t blame the food industry or your genes… it is your responsibility….. just eat less! Develop the habit of feeling at the end of every meal that you would have liked a little more, rather than feeling too full! 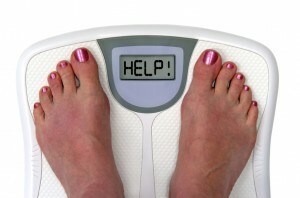 Maintaining an ideal weight for your height is your own responsibility! 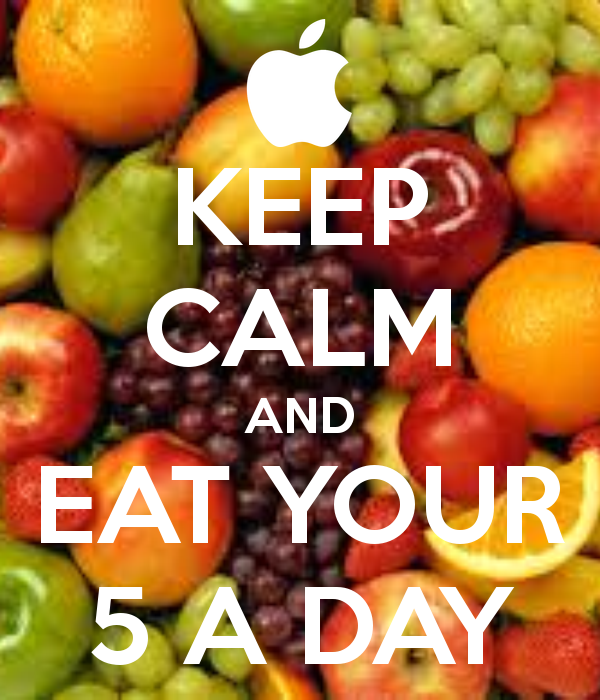 Eat plenty of fresh fruit and vegetables: hence the advice by World Health Organisation: ‘five a day’ fruit & vegies. They reduce your risk of cancer, stroke, type 2 diabetes and heart disease. They are a good source of vitamins and minerals, including folate and vitamin C. They make you feel better about yourself and give you more energy. 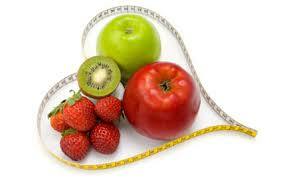 They play a vital role in achieving and maintaining a healthy weight. Snack swap: swap to healthier options such as fruit, yoghurt, vegetable sticks with low fat dips etc. rather than high fat and high sugar snacks. 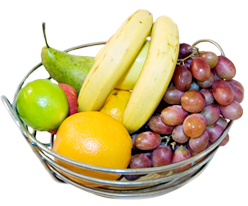 Fruit and vegetable snacks can fill you up and will also contribute towards your 5-a-day. Portion swap: reduce your portion sizes. Use a smaller plate and aim to cover a third with vegetables. Healthy foods: include nuts and seeds, fish, and especially ‘fatty’ fish; milk and dairy items including yoghurt. Unhealthy foods: avoid salted food items; processed meats…. and all sugary drinks. Exercise is one of the most beneficial things you can do for your health! The risk of a heart disease, diabetes, high blood pressure, osteoporosis and cancer are all reduced significantly by regular exercise. 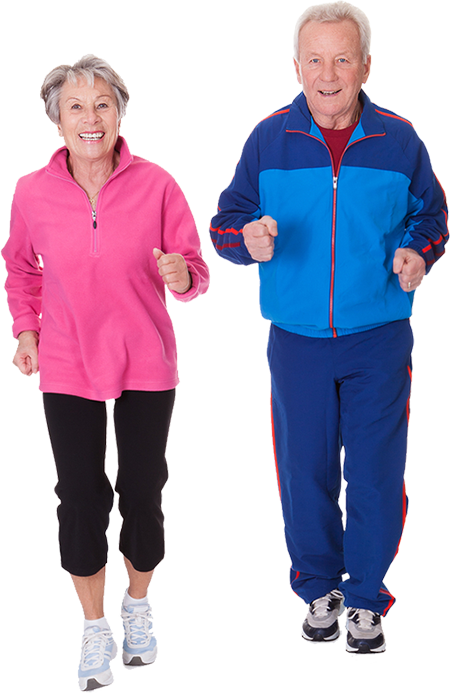 The risk of cognitive decline and dementia is reduced by regular exercise. 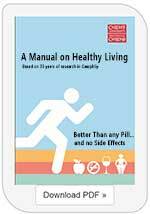 People who exercise on a regular basis live on average about eight years longer than those who are inactive. The recommended advice is at least half an hour walking, or an equivalent, on at least five days a week. If this is difficult for you, develop an active lifestyle - park a mile from work; get off a bus a stop early; walk to the shops etc…… or… get a ‘pedometer’ and take around 10,000 steps every day. - Any level of exercise is beneficial but the more the better… and it is never too late to start! Department of Health Chief Medical Officers Report. Wales has increasing levels of alcohol consumption. This, and binge drinking is leading to increasing levels of a number of diseases. 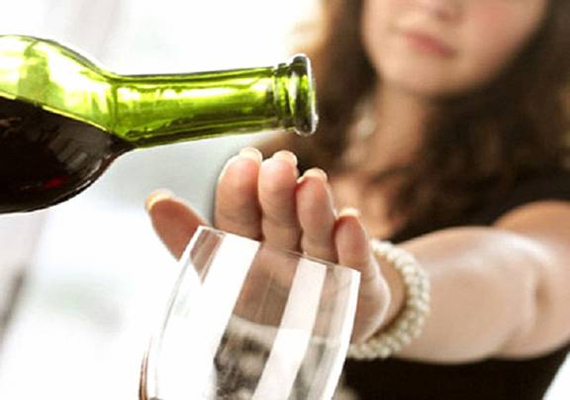 Drinking alcohol is certainly not a ‘healthy’ behaviour! Alcohol increases the risk of many cancers, and together with smoking the risk of drinking is greatly increased. 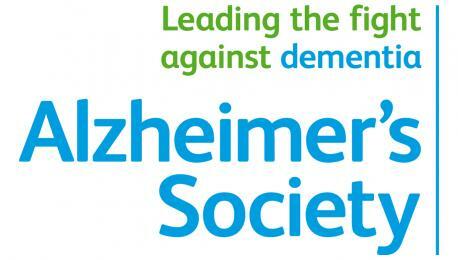 Alcohol increases the risk of dementia and the risk is increased almost 40% with heavy smokers. 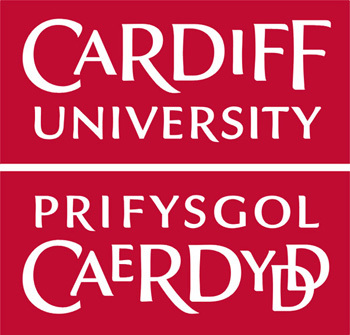 Alcohol causes over 1500 deaths in Wales each year and is responsible for over 60 disease conditions ranging from liver cirrhosis to memory loss and psychiatric illnesses. There are growing concerns about the abuse of alcohol in Wales – and it is not just concern about young people, but adults and older people too. Increased alcohol intake can seriously affect social, workplace and personal relationships, and is a major cause of serious psychological problems. And remember: alcohol is very high in calories.